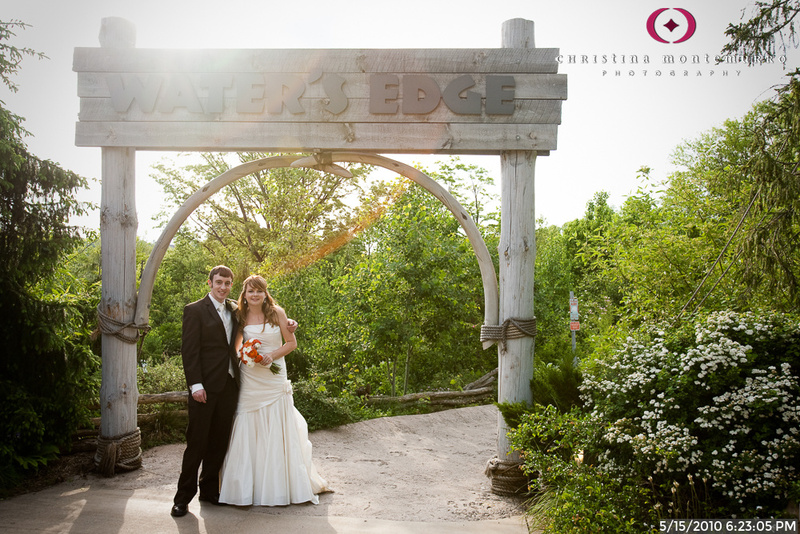 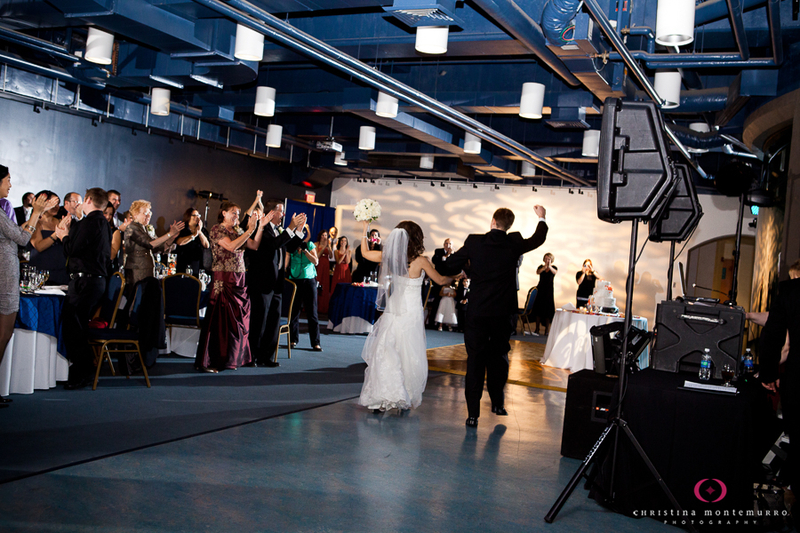 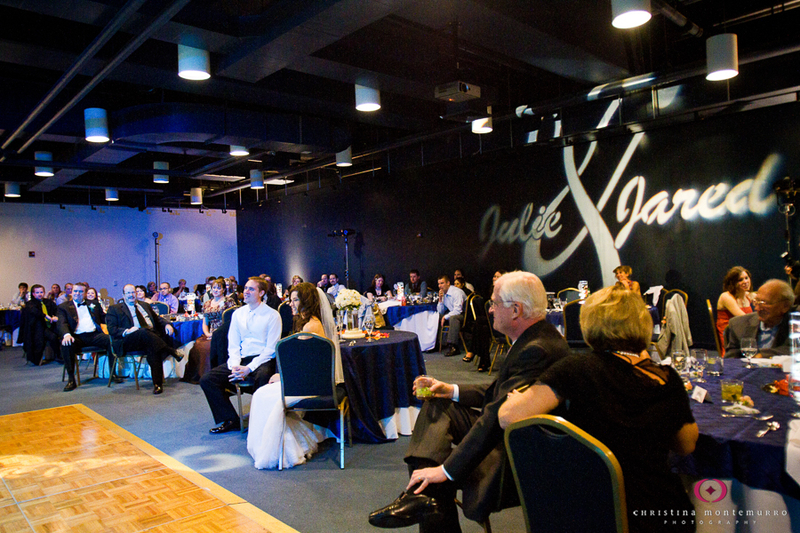 What’s to Love about Weddings at the Pittsburgh Zoo – Water’s Edge? 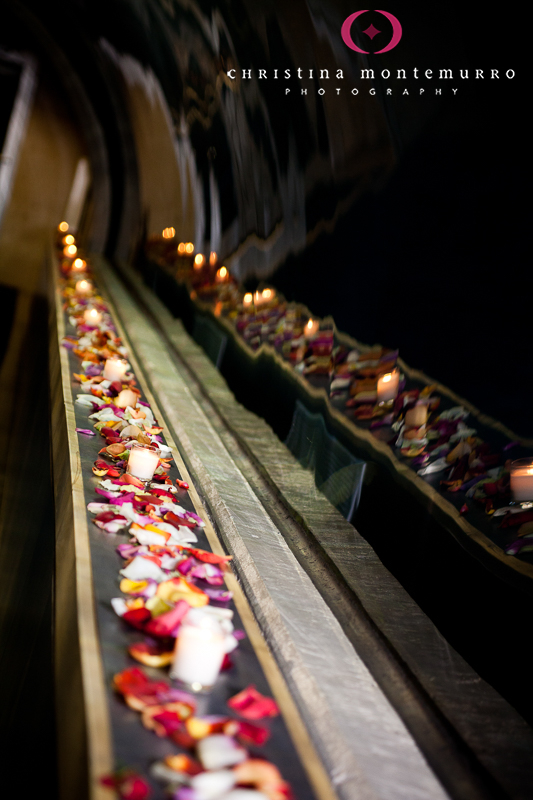 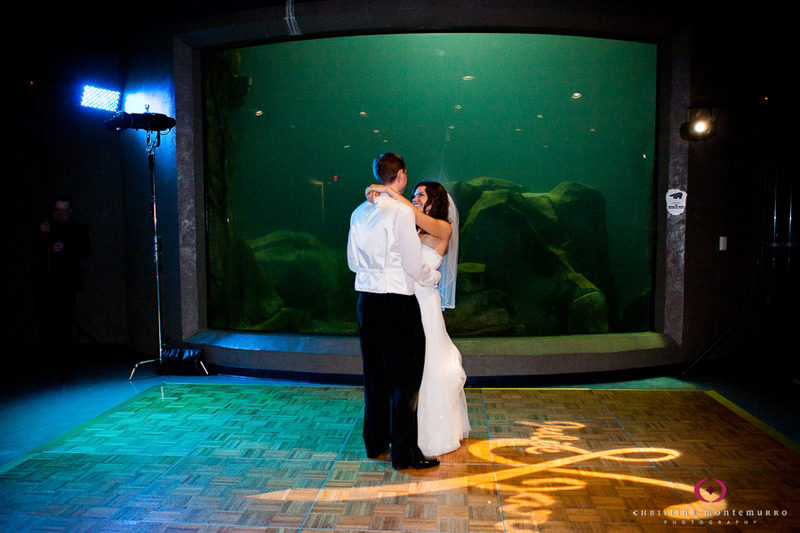 Located on the lower level of the Aquarium building, wedding guests walk through either the sand tiger shark tunnel or the polar bear tunnel to get to the reception room, located right in front of the sea otter tank! 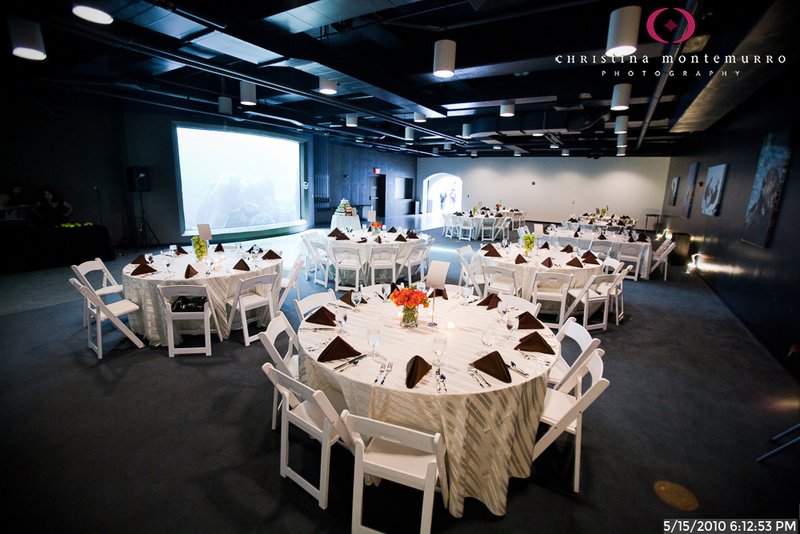 A one-of-a-kind spot for animal lovers. 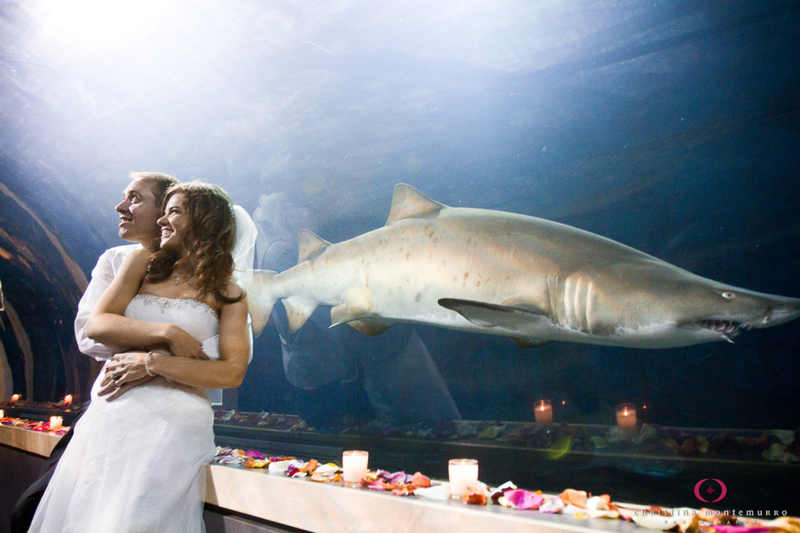 The animal exhibits close at dusk, but you’ll still see the sand tiger sharks and plenty of fish swimming around throughout the course of the evening. 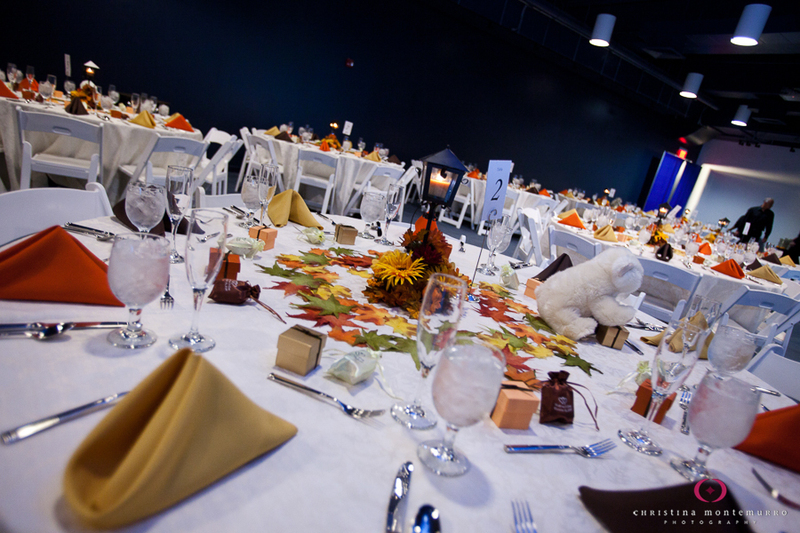 If you choose a station style menu, the Zoo catering staff does a great job carrying the animal decor theme through to each serving station.